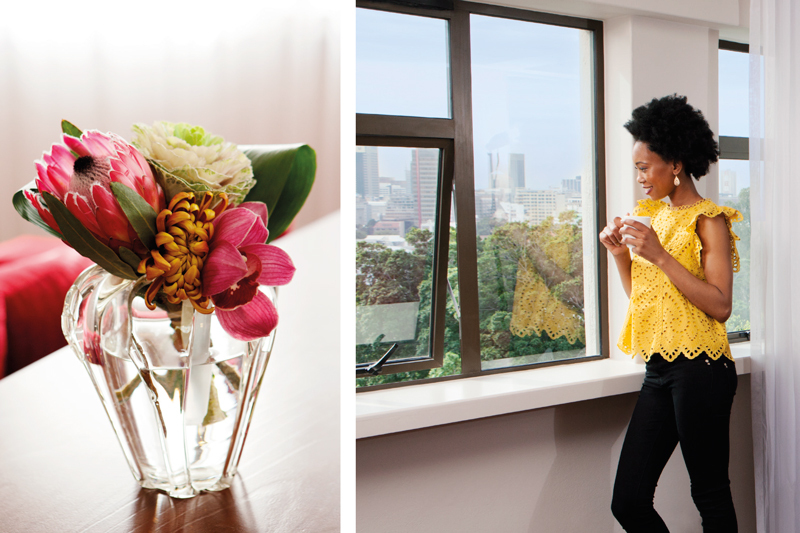 Occupying a prime spot at the foot of iconic Table Mountain, SunSquare Cape Town Gardens offers a winning combination of convenient location and a range of on-site amenities to make your stay in Cape Town a memorable one. A 20-minute drive from the airport, and within close proximity of popular Long and Bree streets, and the Cape Town International Convention Centre, it’s the ideal choice for visitors who want to spend less time commuting and more time enjoying the beauty of this part of the world. The hotel offers a range of sleep options – 136 rooms in total – including 62 standard rooms, 69 family rooms and four suites, in a neutral colour palette with punchy red accents that complement the hotel’s beautiful natural surrounds. Furnished with flat-screen TVs, individually controlled air conditioning and free WiFi, the rooms make a comfortable respite on your itinerary. 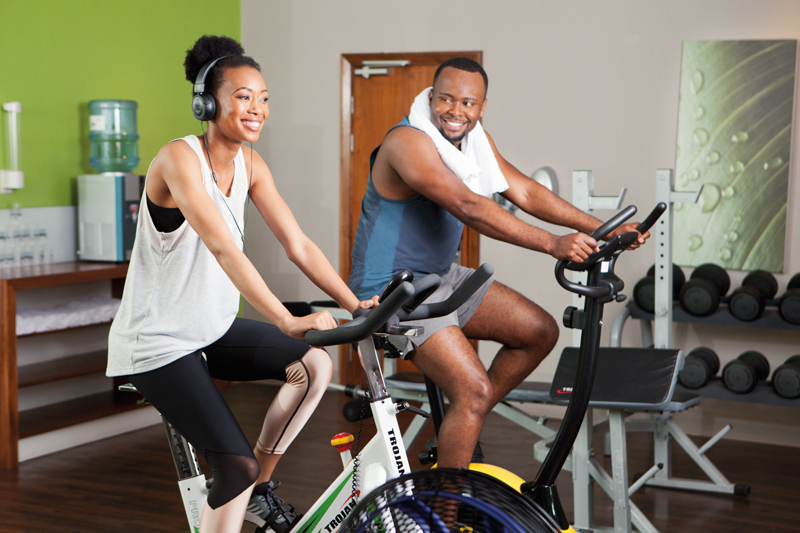 Be sure to pack your active- and swimming gear so you can make full use of SunSquare Cape Town Gardens’ gym facilities and large swimming pool. The gym is equipped with weightlifting and cardio equipment, and overlooks the pool, which is set in a lush environment, and is fringed by umbrellas and loungers. 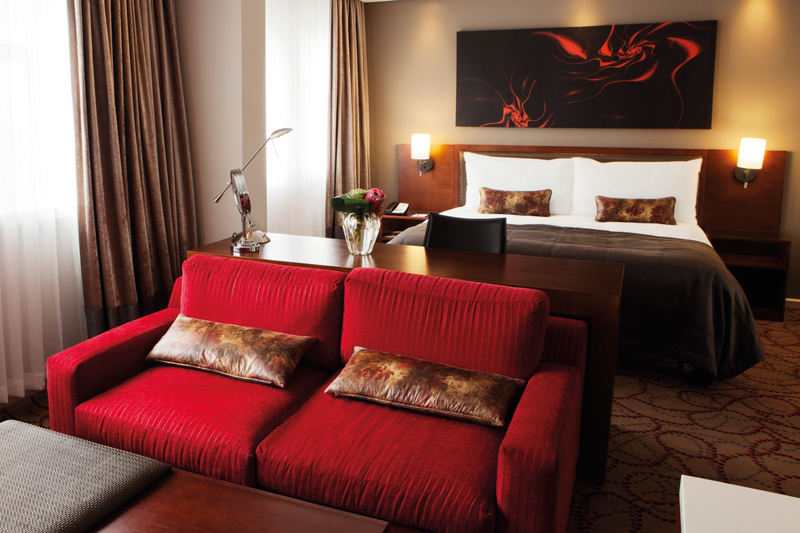 Business travellers can take advantage of the hotel’s four conference facilities. The rooms can each accommodate up to 50 delegates, and a professional banqueting team is available to assist with event arrangements. 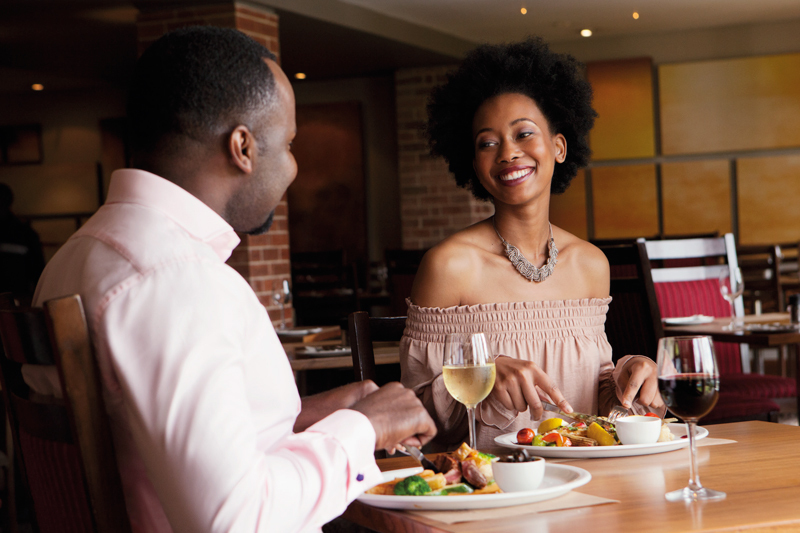 Zepi Grill & Bar incorporates fresh, seasonal ingredients into all the meals on its menu, so you know you’re in for a flavourful dining experience no matter what you order. 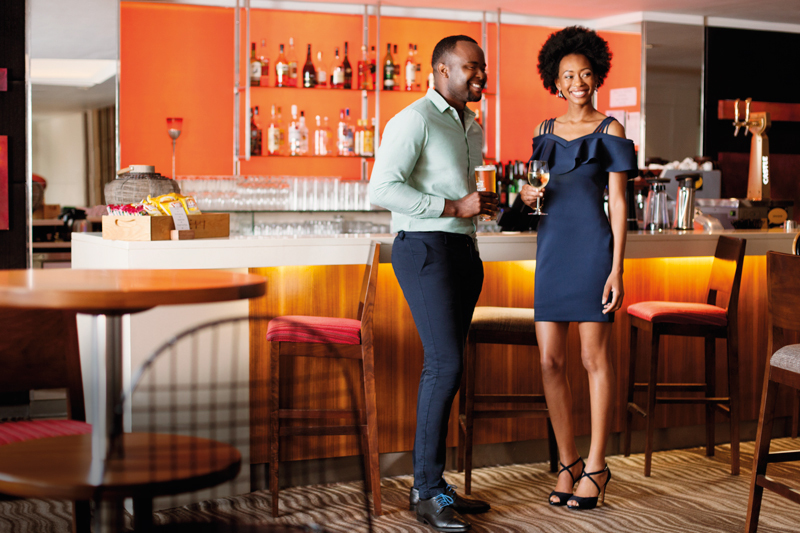 Kick your day off with a selection of bites from the breakfast buffet, and for dinner, take in the vibrant ambience as you enjoy a pizza, Prego roll or something off the grill, among other international and home-style South African options. 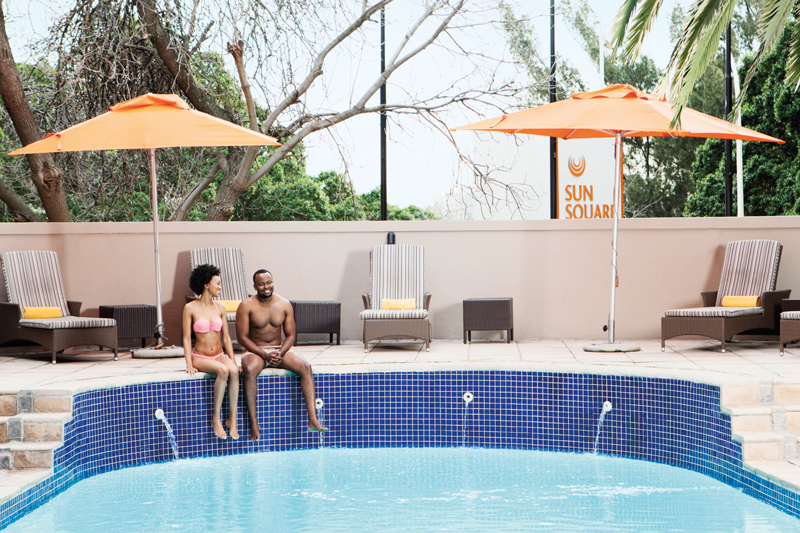 You could win a two-night weekend stay at SunSquare Cape Town Gardens for two adults in a suite, including breakfast daily and a dinner at Zepi Grill & Bar. To enter, visit tsogosun.com, click on ‘Equinox’ and answer the question to submit your electronic entry. Competition closes 30 November 2018. The winner will be chosen by means of a lucky draw and will be notified by telephone or email. The original prize letter must be presented at check-in. 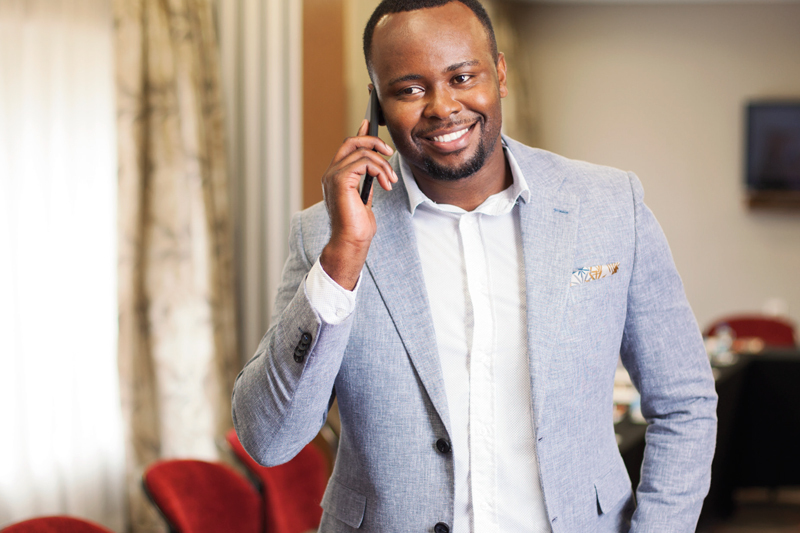 The prize winner’s name will be announced on tsogosun.com, subject to his or her consent. The prize can be taken up at any time, but is subject to availability and excludes long weekends and peak periods. The prize is not transferable and cannot be exchanged for cash. Entries are limited to one per person. The competition is not open to Tsogo Sun or Highbury Media employees or their families.